Tatsuo Ido PhD. Chaired Professor and Director of Theragnostic compound R&D center, Neuroscience Research Institute, Gachon University ( Republic of Korea) and Emeritus Professor of Tohoku University (Japan). He had completed his PhD. of Pharmaceutical Sciences at Graduate school of Tokyo University (Tokyo, Japan) in 1970. He has investigated in PET radiopharmaceuticals in near 50 years at National Institute of Radiological Sciences ( Chiba, Japan), Brookhaven National Institute (Long Island, USA) and Tohoku University (Sendai, Japan). 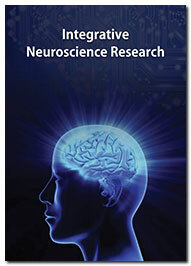 In 1976 at BNL, he had succeeded first synthesis of 18FDG and applied to human brain functional study. After retired of professor of Tohoku University, He had continuous research work as professor of High energy Biomedical Research Center of Fukui University ( Fukui, Japan). 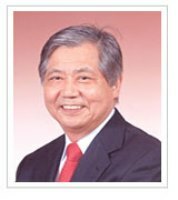 From 2007 to 2012, he had leaded to stable supply of radioisotopes in Japan at Japan Radioisotope Association as executive director. From 2013 until present, he is working continuously in development new PET radiopharmaceuticals in Neuroscience research field.